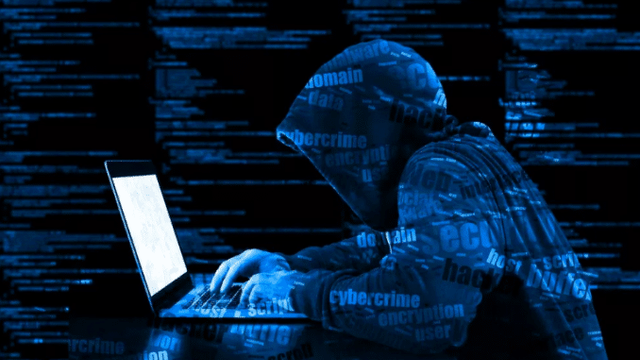 Cryptopia was recently the victim of a highly publicized hack, leading blockchain infrastructure firm Elementus to perform some investigative work. According to their findings, the New Zealand exchange lost $16 million worth of ERC20 tokens and Ethereum. The company chose to publish their findings five days after the public annoucement of the hack. Initially, the exchange did not reveal that there had been a hack at all. Instead, they told users that the platform had to perform unscheduled maintenance. When it was revealed that the hack happened at all, the company refrained from detailing exactly how much was lost. 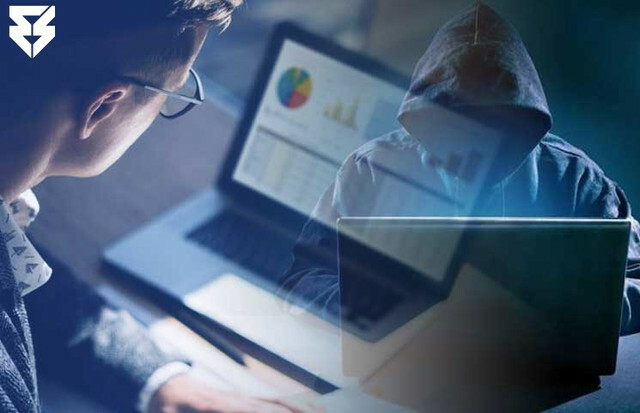 Blockchain analysis platform Elementus released a new report regarding another hack targeting the troubled crypto exchange Cryptopia. 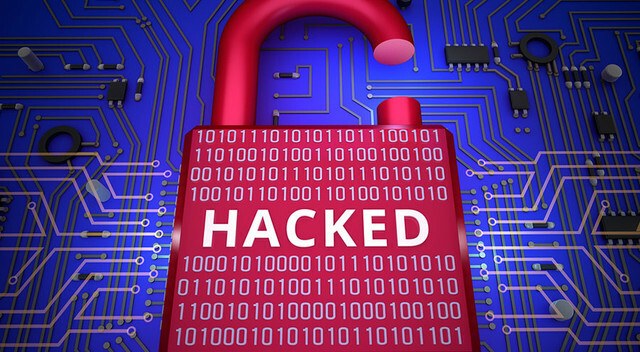 According to the report, a January 28 hack targeted 17,000 more Cryptopia user wallets, managing to take an additional 1,675 Ether (worth about $176,000 at time of press). Elementus' report states that of the 17,000 freshly siphoned wallets, over 5,000 had already been drained in the original hack 15 days prior. In fact, just two hours after yesterday's attack, many of the hacked wallets had already been "topped up" with more Ether, perhaps from mining pools that were unaware of the latest attack.